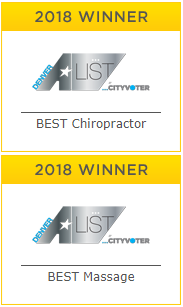 The Ultimate Massage in Denver! May 13, 2010 Holistic approach to healing and wellness I highly recommend Dr Moyer and Moyer Total Wellness! Forget the Calgon…GET A MASSAGE!